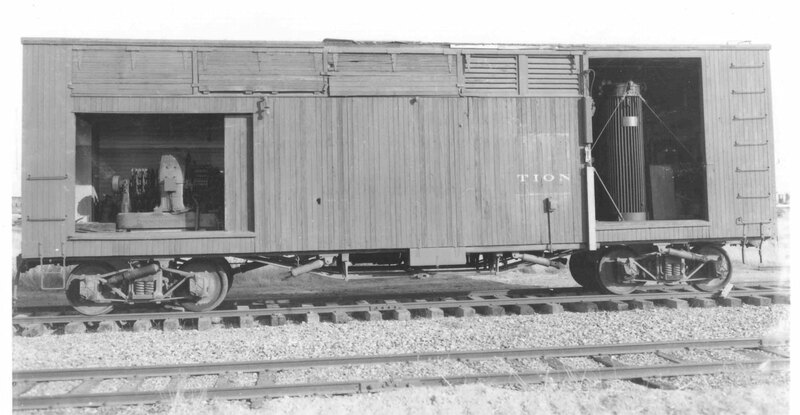 SN 1 was the Sacramento Northern Railroad’s portable substation. The electrical equipment is fully enclosed in a boxcar like structure reportedly built on a flat car. The carbody is all wood and is 40 feet long. Electrical equipment converts 2400 volts AC to 600 volts DC and includes a step-down transformer, 300 KW rotary converter, current limiting power resistors, AC and DC circuit breakers, and associated control equipment. This is an automatic substation. The equipment is designed to start when the trolley voltage drops and shut down when the current drops. No operator was required. This may be the first automatic portable substation. 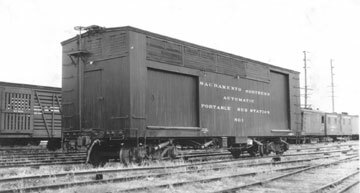 The Sacramento Northern Railroad built this portable substation in 1920. It was built prior to the merger and was used only on the north end. It may have been built on an existing flatcar. No data on the flat car is known. 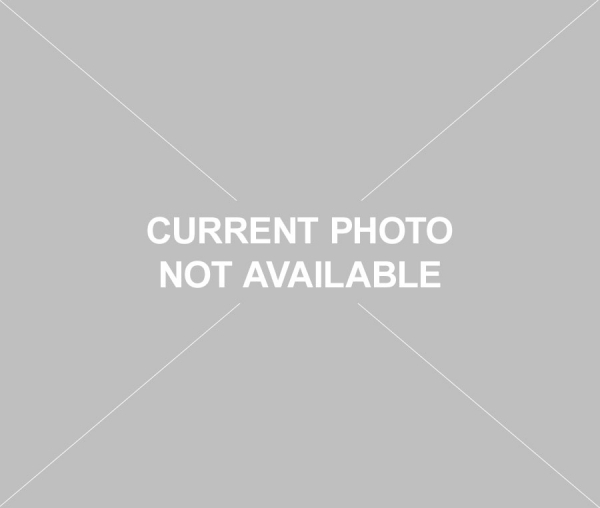 General Electric provided the electrical equipment. This substation was designed to be moved to locations that needed additional electrical capacity due to either seasonal shipping or where other substations were out of service. It actually was probably moved rarely. It was last used by the Western Pacific Railroad at the South Sacramento shops to test Sacramento Northern electric locomotives being maintained there. 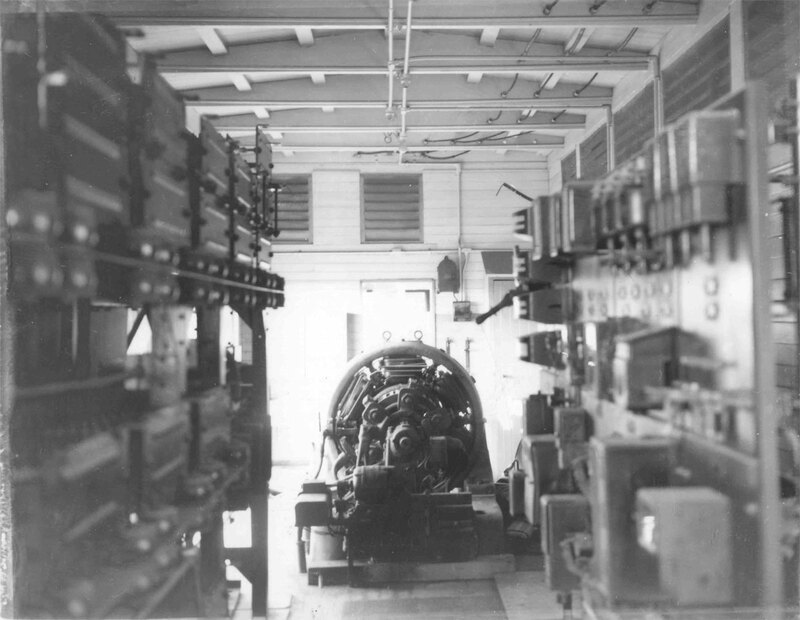 Technical Data: Type, House car (portable substation). Builder and date. Class. Underframe, wood with truss rods. Ends, wood. Lightweight. Capacity, 100,000 pounds. Trucks: Arch bar. Wheels. Wheelbase. Journals, 5 X 9 plain. Air Brake Equipment: KC1012, K-2 brake valve. Brake cylinder, 10 X 12. Hand brake, vertical staff. Current Condition: Substation is functional and is housed under cover. Some siding needs replacement. 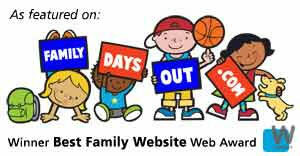 Proposed Future Treatment: Perform necessary maintenance. Replace siding when manpower and materials are available. Photo 2 Caption: Equipment inside of large door. 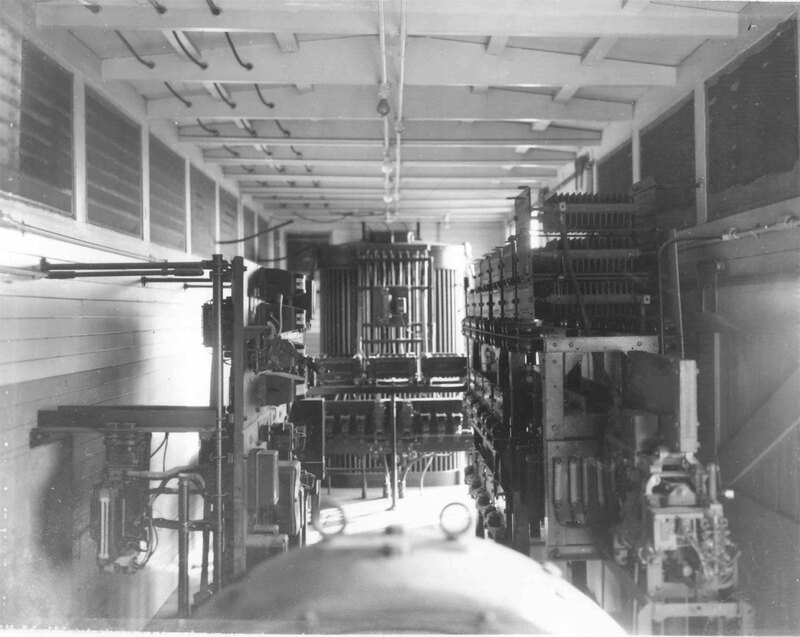 Photo 3 Caption: Equipment inside of small door.